In part yesterday we had seen long since it is true that Xiaomi is about to launch his first device with mounted a monstrous 48 megapixel camera, but it is not really the whole truth: in fact, it is not really she who brings out this new device, but rather Redmi. But that's not the same thing? Yes, it was until today since Redmi becomes an independent brand and launches its first device on 10 next January. The reasons are clear and explained them Lei Jun through posts on Chinese social media Weibo. We summarize the whole thing. For some time, precisely since the beginning of December, the president of Xiaomi Lin Bin he had thrown out that a new terminal would have come out this year, posting a photo that portrayed him with a camera 48 megapixel. 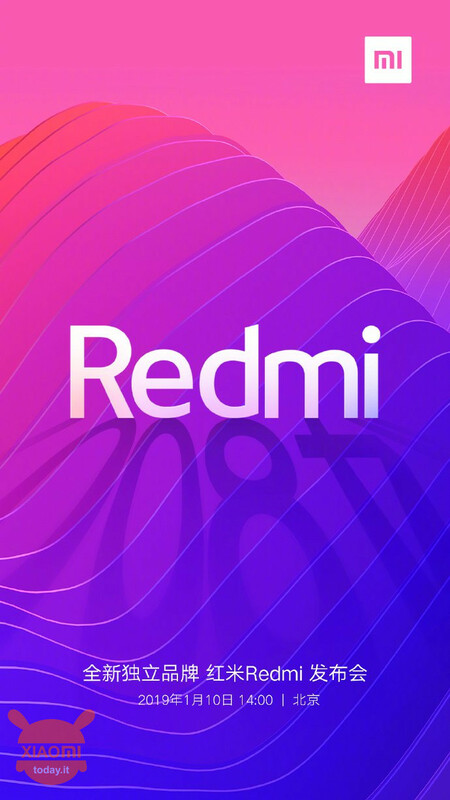 The promise has been kept since the 10 January this device will be launched, but it will be another company to launch it Redmi. That's right: starting from the 10 January coinciding with the launch of the smartphone, which will revolutionize the mid-range photographic industry, Redmi will become an independent brand just like it is Honor for Huawei or Realme for Oppo. Obviously Xiaomi will remain in charge of everything. If you think about it Xiaomi it is not new to this type of movement: although in a different way, Black Shark and Pocophone are two companies under the Xiaomi brand and therefore there is no difference between their position. In the photo posted by the official account of Xiaomi, it is read "We present to all the new family member #Redmi new independent brand. The January 10 will be holding the official conference". After this post, as you can see in the lower right, the rest was unleashed thousands of users have asked Lei Jun, CEO of Xiaomi, for this movement a little sudden. Through the social June he gave his motivations but we expect that during the official conference, deepen the speech: said that the main reason for the separation of brands is this way Redmi will focus on the development and construction of budget-friendly smartphones and therefore will continue to churn out medium-range devices targeted at a medium-low cost band while maintaining excellent standards, while the brand I will focus on high-end devices. Furthermore, the devices Redmi they are sold mainly through e-commerce platforms, while Mi devices they are not focused on e-commerce but sold mainly in offline stores. After all, as mentioned before, the situation is the same with Pocophone and Black Shark. However many ask themselves if this division will involve some changes to the final users: the answer is yes, but a change in positive. "An elephant if it falls is more difficult to get up a mouse", To paraphrase this saying of the country we understand well that acompany of the likes of Xiaomi, if he took a small misstep or made some mistakes It would be very difficult to get up if he attacked other companies. In this way, Lei Jun confirms, if a company becomes "smaller" it can either get up easily, or focus more on its work. As said, Xiaomi will hold thelaunch event of the new smartphone of the independent brand Redmi a Beijing 10 January at 14: 00 (local time). 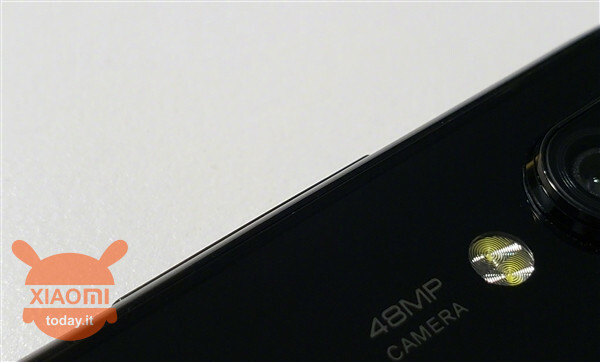 While the teaser image suggests a main camera sensor from 48 megapixel (an inscription in the shade below the mark appears Redmi), are not yet known more details on the next smartphone but we expect, as happened with other devices in the Redmi series, which the latter device will be a unique example of its kind with regard to photo gallery. 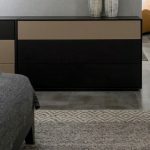 On the other hand not knowing anything yet, you are not sure if the second camera supporting the main one (yes, there will certainly) will help in a decisive manner. Let's add lAI of Xiaomi that is giving us great satisfaction ... well, We just have to wait. What do you think of this move? Will it be useful for Xiaomi to devote equally to mid and high range devices? Are you interested in bidding? Follow our Telegram Channel! A lot of discount codes, some exclusive offers from the group, phones, gadgets and gadgets. When you log in for the first time using a social access button, we collect information from your public account profile shared by your social access provider, based on your privacy settings. We will use your email address to create an account on our site. I accept that my email is used to receive notifications of new comments (you can unsubscribe at any time). Anton Зато сам проигрыватель ужасно неудобный, как и сам телефон. Очень пожалел чт ... Did you know that Redmi Note 7 has a super quality audio?